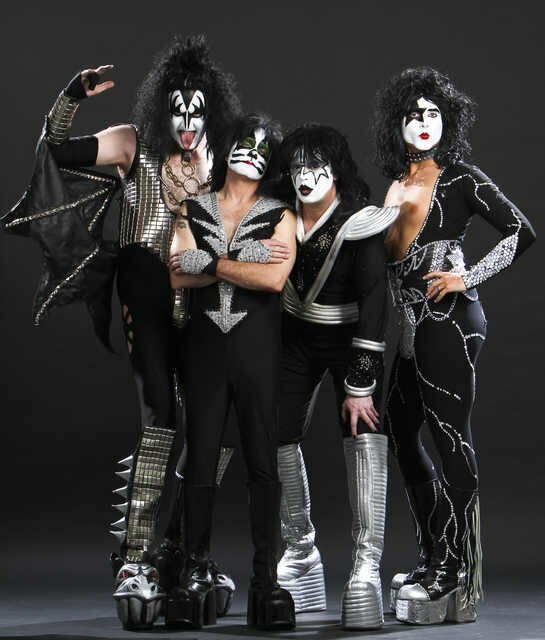 ALMOST KISS is one of Six Tribute Bands considered talented enough to be placed on the world famous, “Gene Simmons Family Jewels” in front of an international audience. ALMOST KISS caught the eye of Family Jewels’ Producers and Executives in 2010 and were chose to be included as one of six tributes to be endorsed by Gene Simmons. Since then, this amazing group of four musicians has continued to excite crowds all over the country, growing substantially in popularity. ALMOST KISS are four KISS fans: Devout and true. They choose to pay homage to the hottest band in the world and bring the show closer to you than you’ve ever experienced before. 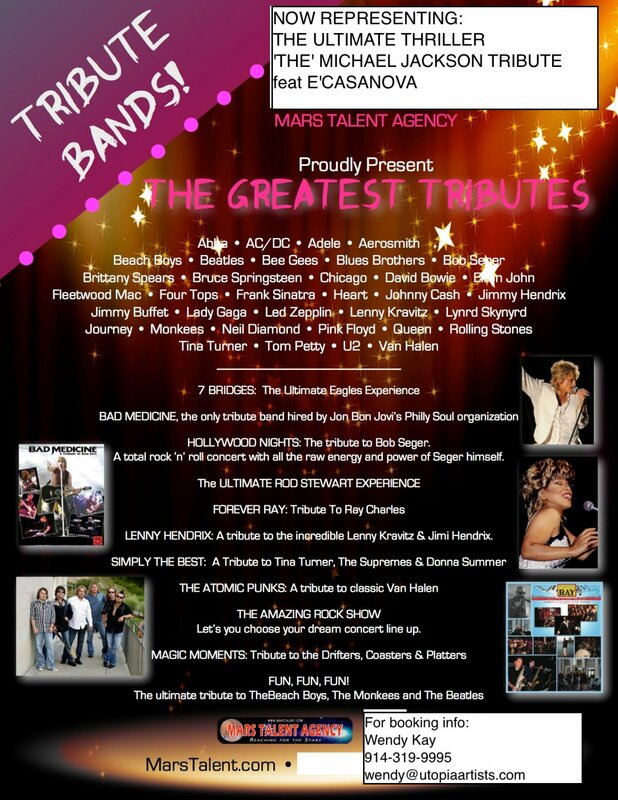 Pucker up… This is the Hottest Tribute band in the world… ALMOST KISS!! !